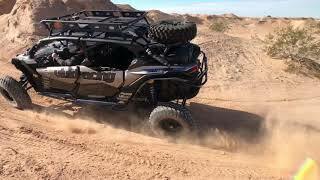 This new 2019 Can-Am™ Maverick X3 MAX X DS Turbo R ATV for sale has 0 miles. The color is . It is offered for sale by Power Motorsports and located in Sublimity, OR. The listing # is 69168. The average price of a 2019 ATV for sale is $12761.35. This model is priced $14137.65 more. The average price of a 2019 Can-Am ATV for sale is $16400.10. This model is priced $10498.90 more. 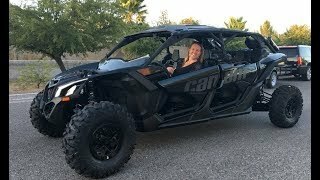 The average 2019 Can-Am ATV for sale has 35 miles. This model has 35 less miles. There are 298 Can-Am ATVs for sale within 150 miles of Sublimity, OR. 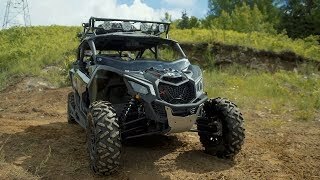 If you looked at the average 2018 Can-Am ATV for sale it would cost $12982.27 less. 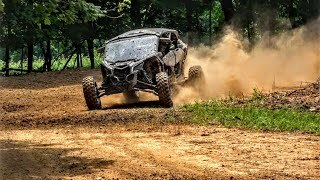 The average price of a 2019 Can-Am Maverick X3 MAX X DS Turbo R ATV for sale is $27747.84. This model is priced $848.84 less. 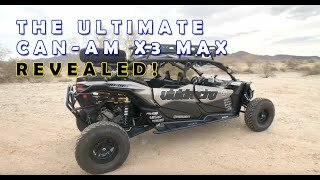 The average 2019 Can-Am Maverick X3 MAX X DS Turbo R ATV for sale has 1 miles. This model has 1 less miles. 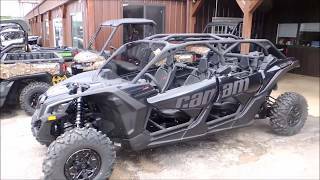 There are 13 Can-Am Maverick X3 MAX X DS Turbo R ATVs for sale within 150 miles of Sublimity, OR. 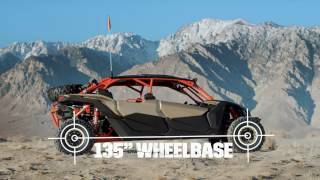 If you looked at the average 2018 Can-Am Maverick X3 MAX X DS Turbo R ATV for sale it would cost $1863.50 less. 2. 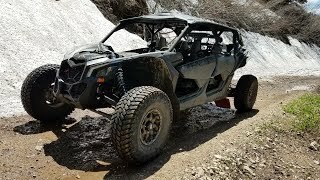 CanAm Maverick X3 MAX, XRS Turbo Rip on our UTV SXS Track!